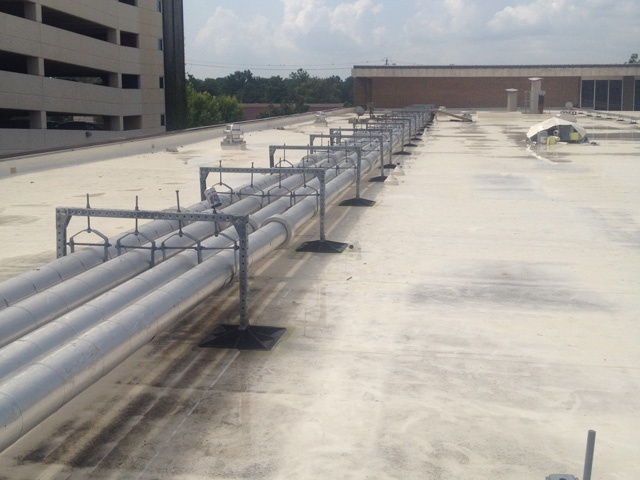 Hospital rooftops host an assortment of heavy equipment and pipes that are critical to the hospitals ability to administer quality care. Unfortunately, many hospital roof support systems don’t perform as they should. 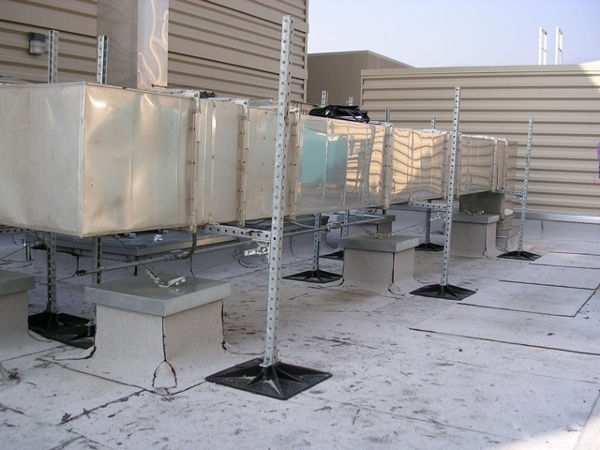 Hospitals wouldn’t use out-of-date tools to care for their patients, so why use out-of-date support systems to care for equipment? 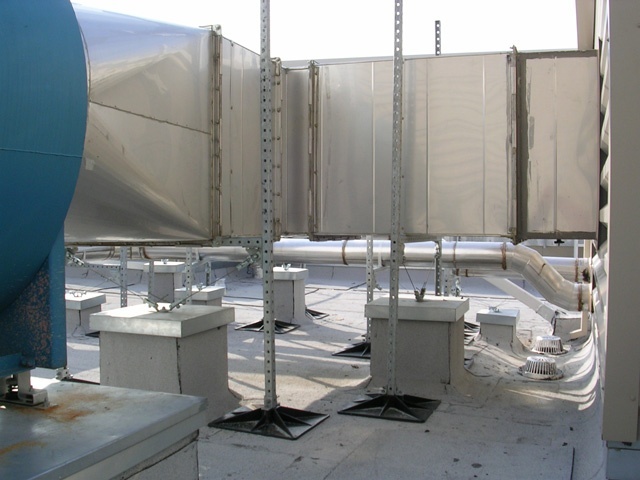 PHP is the pioneer of the “zero penetrations” rooftop support system. 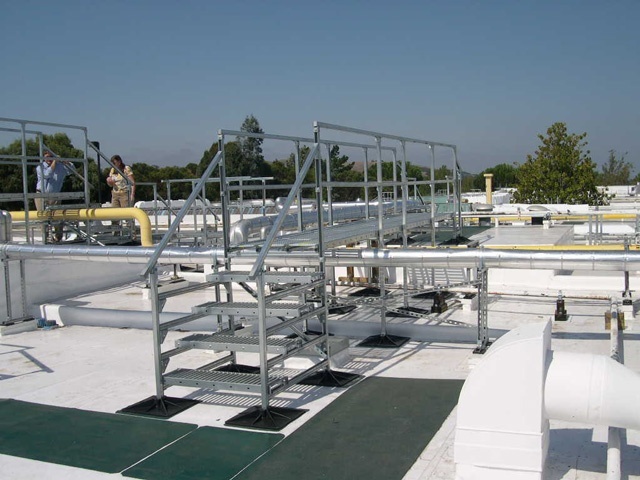 We design, engineer, and manufacture support systems to properly distribute weight and protect the integrity of the roof. Additionally, we deliver the greatest level of customization and create every rooftop project to meet all specific needs. 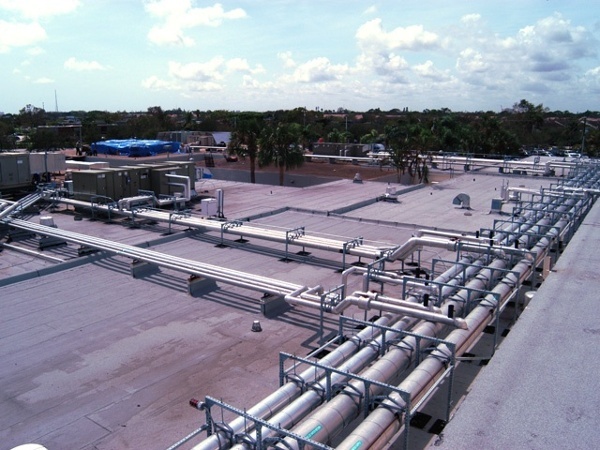 For professional, reliable, code-compliant support systems that outlast industry standards, PHP delivers every time. 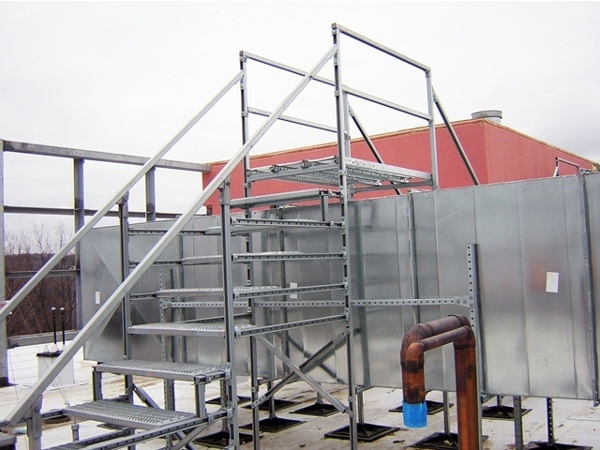 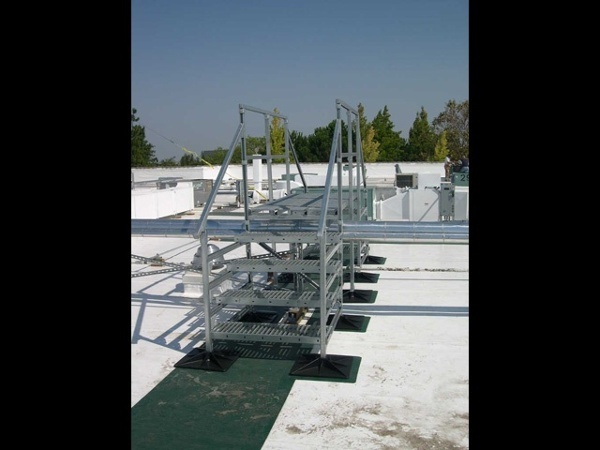 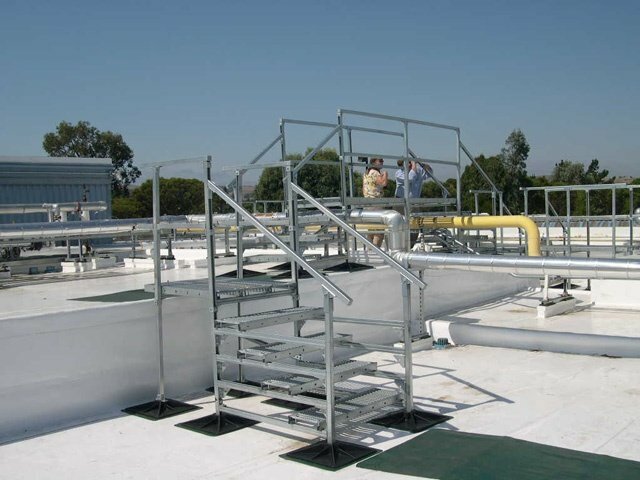 Our project pictures beautifully illustrate how custom designed, hospital roof support systems can out-perform and out-last your existing set-up.